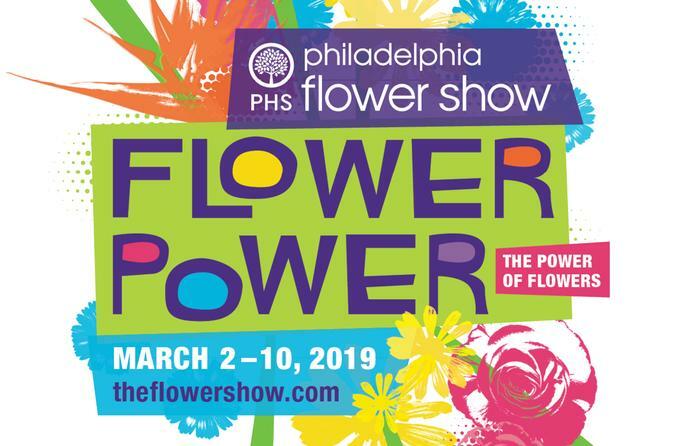 The PHS Philadelphia Flower Show is the nation's largest and longest-running horticultural event, and features stunning displays by the world’s premier floral and landscape designers. The Show introduces the newest plant varieties, garden and design concepts, and organic and sustainable practices. In addition to the major garden displays, the Flower Show hosts world-renowned competitions in horticulture and artistic floral arranging, gardening presentations and demonstrations, special events, a mammoth indoor Marketplace, and the Bloom Philly Festival in the weeks leading up to the Show. Proceeds from the Flower Show benefit the year-round programs of PHS that have become national models of urban greening. The 190th PHS Philadelphia Flower Show will pay tribute to the enormous impact of flowers on our lives. From the first blooms of spring in your home garden to the expansive fields that fuel whole economies, flowers influence how we feel, think and act in small and global ways. PHS is proud to announce that the FTD World Cup 2019, the world's most prestigious floral design competition, will take place live at the 2019 Philadelphia Flower Show in the main exhibition hall. Visiting the more than 20 gardens inside the Flower Show is an extraordinarily beautiful experience. Included with admission are live demonstrations where you can get tips and ideas from gardening experts. Guests enjoy acres of stores brimming with live plants, cut flowers, beautiful vases, garden ornaments, one-of-a-kind treasures are on display in the Show Marketplace.